In several current world conflicts, multiple sides claim religious belief as a motivation for violent actions, including gender-based violence. In fact, the U.N. “Plan of Action for Religious Leaders and Actors to Prevent Incitement to Violence That Could Lead to Atrocity Crimes” lists gender-based violence as one of the key elements related to atrocity crimes. 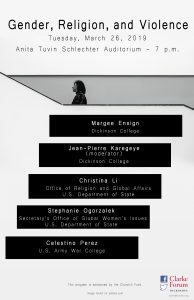 Panelists will discuss prevention strategies, military actions, education, government policies, and constructions of gender. This event is sponsored by the Clarke Forum for Contemporary Issues and the Churchill Fund. It is part of the Clarke Forum’s Leadership in an Age of Uncertainty Series. Margee Ensign became Dickinson’s 29th president on July 1, 2017. Prior to Dickinson she served for seven years as the president of the American University of Nigeria (AUN), a young, private university based on the U.S model of university education. There she oversaw the building of the sustainable campus, the creation of the finest digital library on the continent, the establishment of a law school as well as a graduate school, and a very active program of community engagement and humanitarian assistance. Pres. Ensign also co-founded the Adamawa Peace Initiative, a locally based response to the threat from Boko Haram violence, which successfully promoted peace in the area, and assisted close to 300,000 refugees for three years. Pres. Ensign left her California home for New College in Florida where she received her B.A. in peace studies and international relations. She went on to earn her master’s and Ph.D. in international political economy from the University of Maryland. From there she proceeded to teach at Columbia University where she was an assistant professor of both economics and political science while serving as the director of the International Political Economy program. 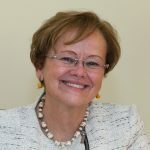 Moving to Washington DC, she assumed the role of director of the USAID’s development program through Tulane University, then diving into full-time university administration at the University of the Pacific where she was dean of the School of International Studies and associate provost for international initiatives. The author and editor of four books, including Rwanda: History and Hope and Doing Good or Doing Well? 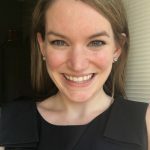 Japan’s Foreign Aid Program, she has presented at the World Economic Forum, been interviewed multiple times by the BBC and CNN, written for The Washington Post, is a blogger for The Huffington Post, and has testified before Congress on international affairs, defense and foreign assistance. 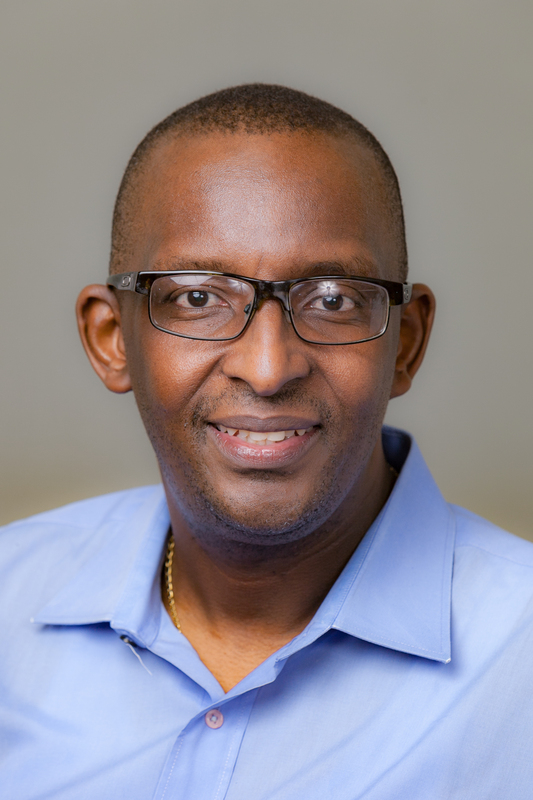 Jean-Pierre Karegeye is a visiting international scholar in philosophy at Dickinson College. 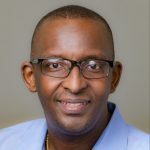 In addition to a Ph.D. in Francophone literature (University of California at Berkeley), Karegeye earned two master’s degrees in social ethics/moral theology (JST at Santa Clara University) and in French (UC Berkeley), three bachelor’s degrees in African linguistics, philosophy, and theology. His work on genocide, religious violence, and child soldiering focuses on testimony and explores both fictional and non-fictional narratives. Some of his current projects explore how genocide and religious radicalization in Africa imply a reconstruction and a relocation of social sciences and humanities. Publications include Children in Armed Conflicts (2012), “Rwanda’s Paradox of remembering and Suffering”, (2012) “Ruanda : de la literatura post-genocidio o el dialogo entre testimonio y compromiso” (2012) “Religion, Politics, and Genocide in Rwanda” (2012). He recently co-edited with Margee Ensign, a Peace Studies Special issue “Religion at War and Peace” (forthcoming). 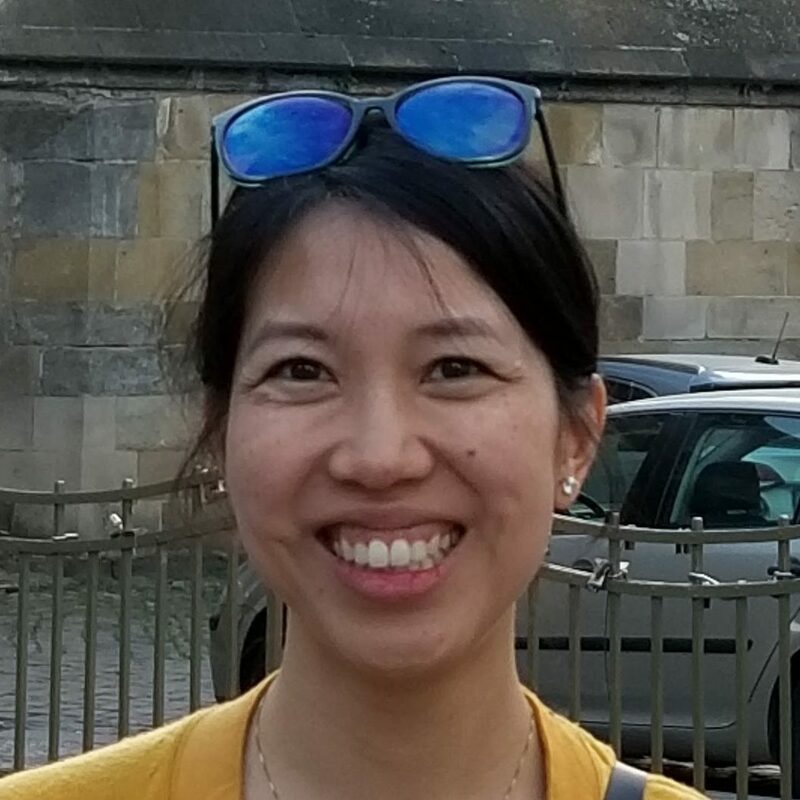 Christina Li is an advisor in the Office of Religion and Global Affairs (RGA) at the Department of State. Prior to joining RGA, Christina managed $50 million in programs for Asia. Her policy experience has been informed by her work in Fortune 500 and Silicon Valley start-up companies, where she led cross-functional teams in risk analysis and marketing. She also possesses experiences working in microfinance and education focused faith-based NGOs. 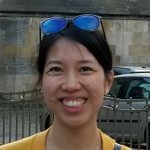 Christina holds degrees from Stanford and Oxford Universities, as well as the University of California in economics, international human rights law, and international development respectively. 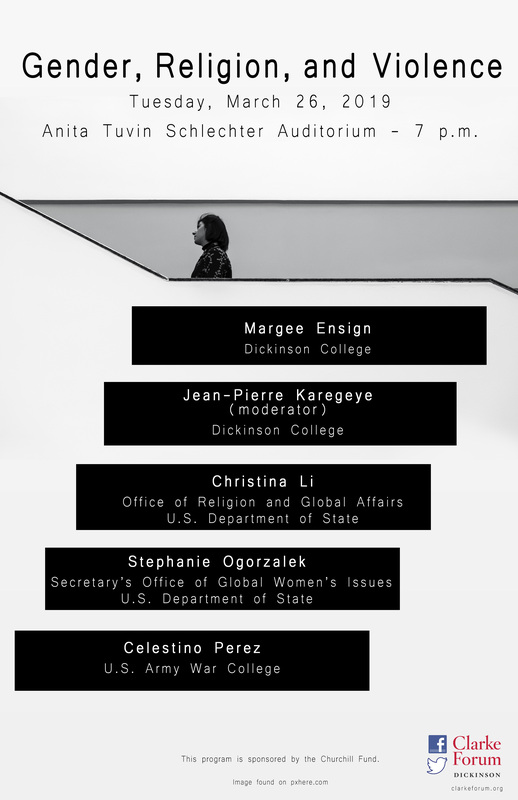 Stephanie Ogorzalek, senior policy advisor in the Secretary’s Office of Global Women’s Issues, leads the U.S. Department of State’s work on preventing and responding to gender-based violence globally. She previously worked in the Department of State’s Bureau of Democracy, Human Rights, and Labor, coordinating U.S. democracy and human rights policy in West and Central Africa and South America. 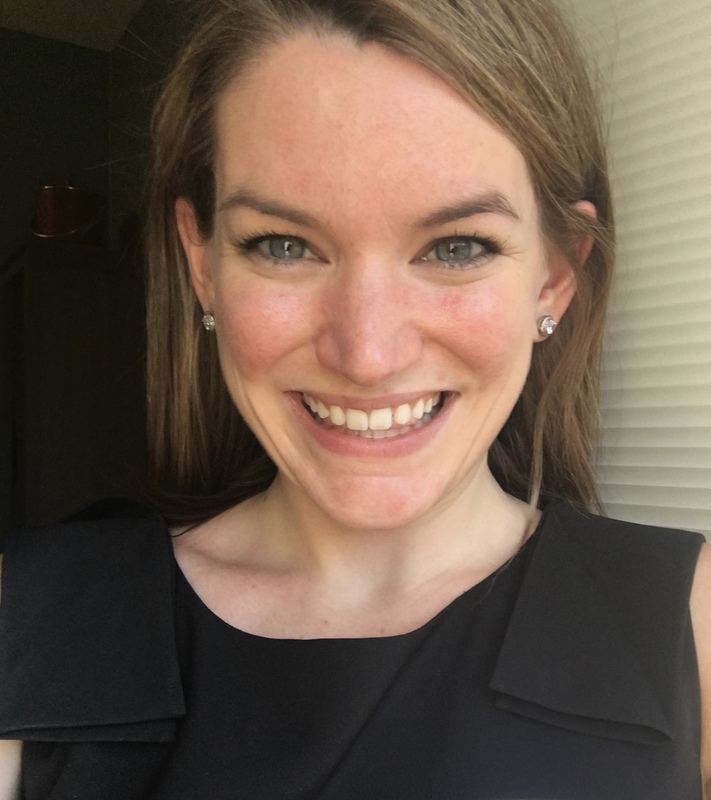 Prior to joining the Department of State, Stephanie served as a Strategic Communications Analyst for the Department of Defense, advising on the use of messaging to prevent and mitigate violent conflict and encourage community reconciliation. 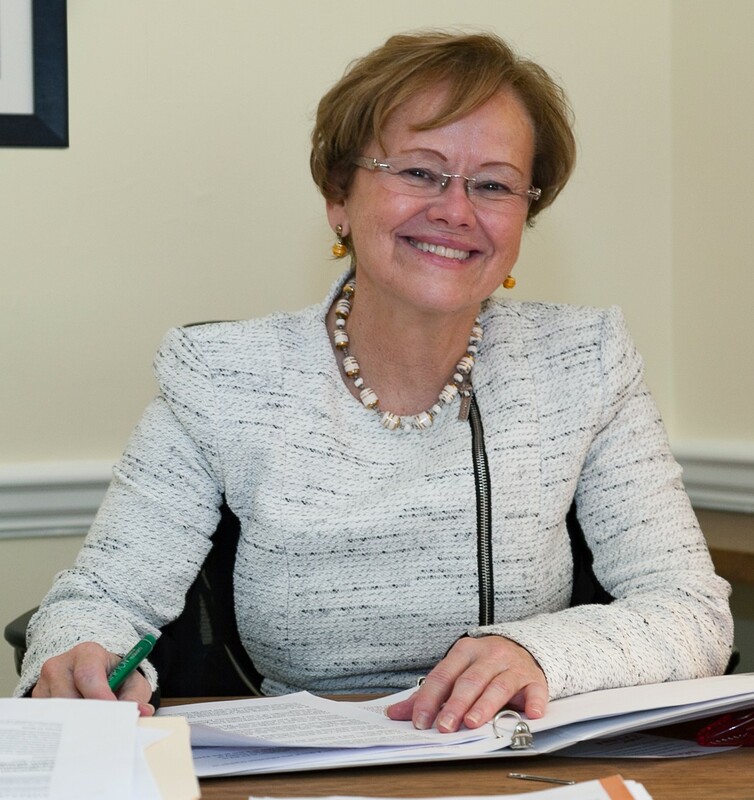 She also worked as a social development consultant for the Inter-American Development Bank’s Gender and Diversity Division in Bogota, Colombia, managing efforts to combat gender-based violence and foster post-conflict opportunities for women. Stephanie holds a MA from The Johns Hopkins University School of Advanced International Studies and BA from the University of Notre Dame. 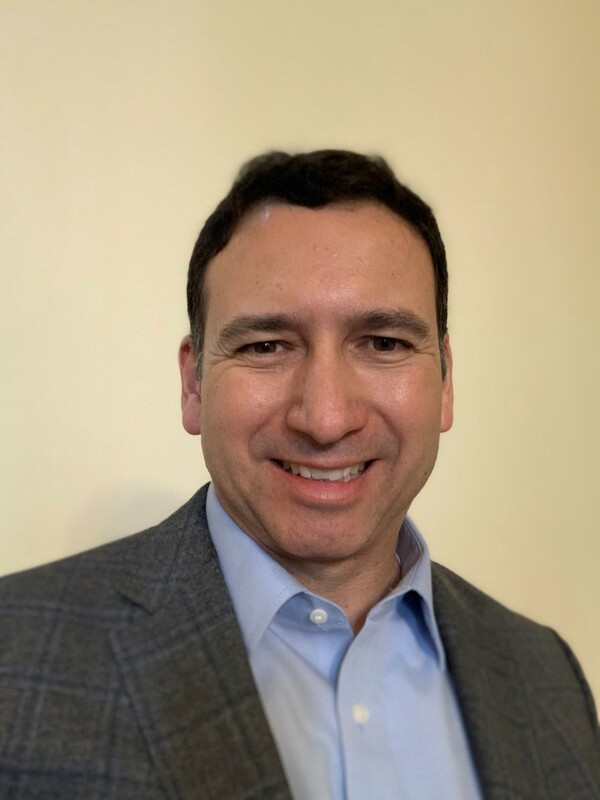 Celestino “Tino” Perez, Jr. is a colonel in the U.S. Army and an associate professor at the U.S. Army War College at Carlisle Barracks, PA, where he teaches national-security policy and strategy. He is trained as a political theorist with a Ph.D. in political science from Indiana University at Bloomington. His military deployments including service in Iraq during 2007 and 2008 and Afghanistan in 2011. 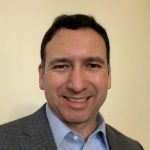 His previous teaching assignments include teaching courses in political theory at the U.S. Military Academy at West Point and an advanced scholars seminar in strategy and military planning at the U.S. Army Command & General Staff College at Fort Leavenworth, KS. His current research interests include political judgment and military ethics, and his overarching aim is to curate scholarship, especially political science and theory, so that it is useful practitioners of politics.